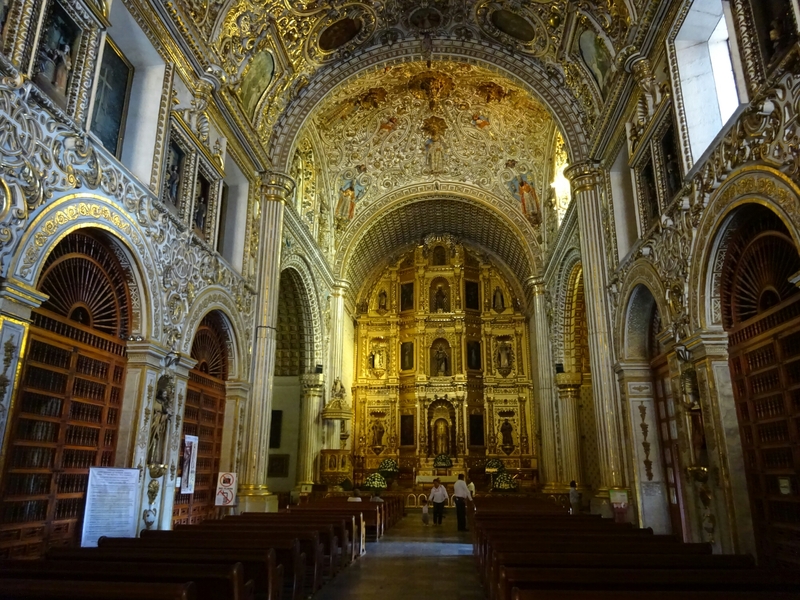 Oaxaca is the name of the city and is also the name of the Mexican State. 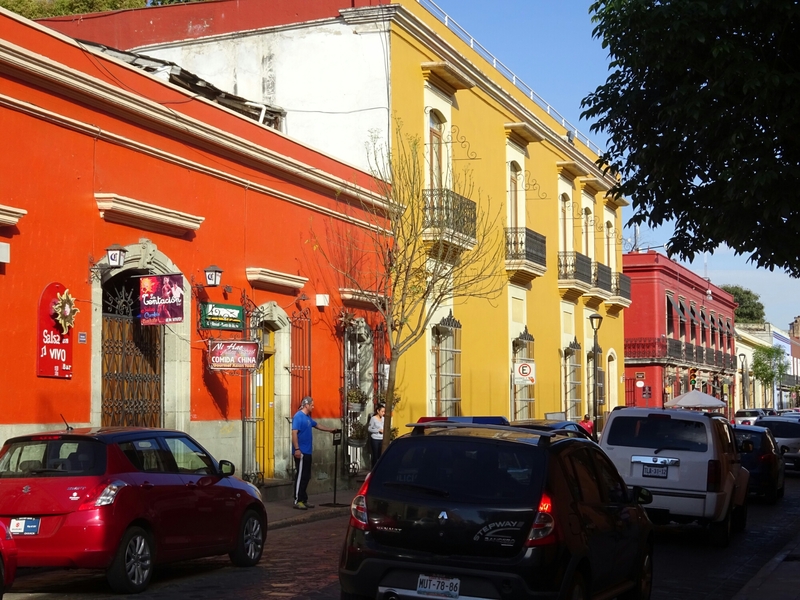 Located in the south of Mexico it is best know for idigenous people living in the central Valley region. 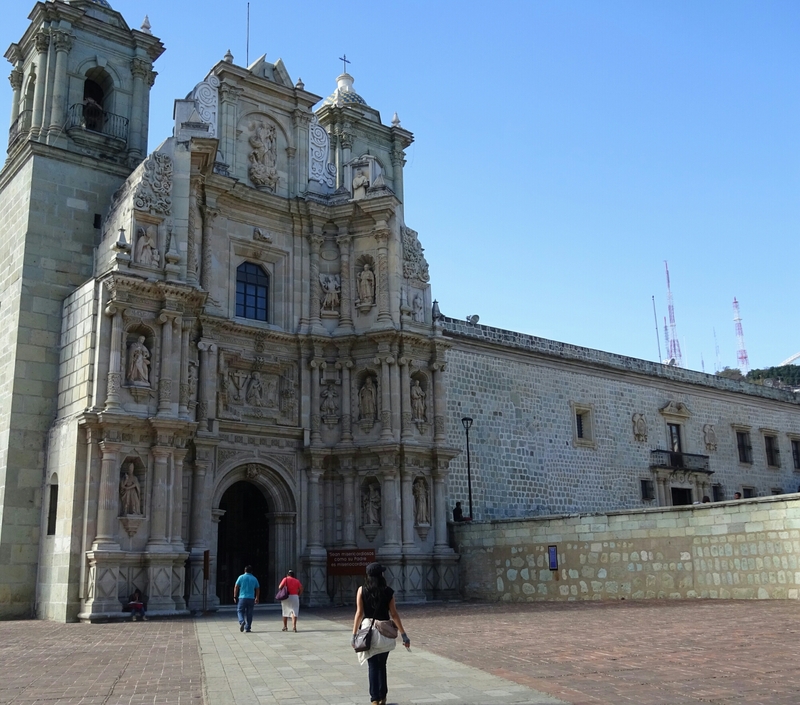 Oaxaca city is now a bustling colonial city with a strong tourist industry. Near by are very important archeologic sites such as Monte Alban and Milta. I love the bright colored buildings!